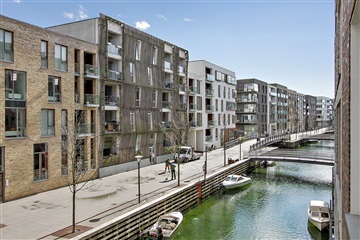 Skøn 4 værelses lejlighed i maritime omgivelser! 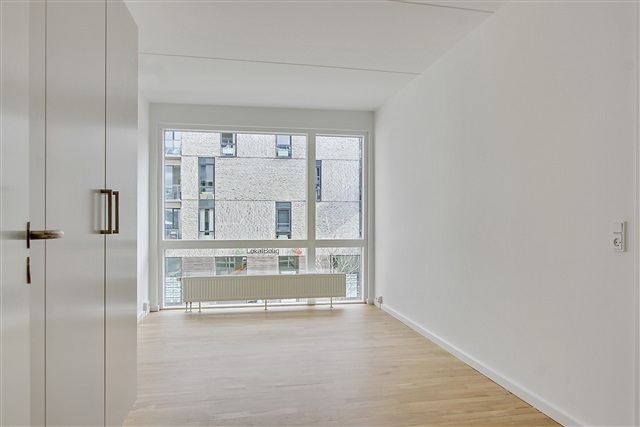 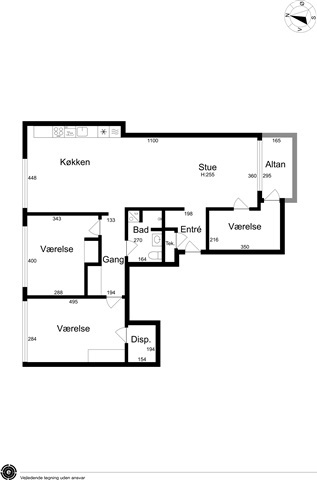 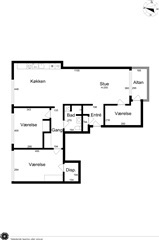 Apartment, Sluseholmen, 2450 København SV, floor: 1. th. 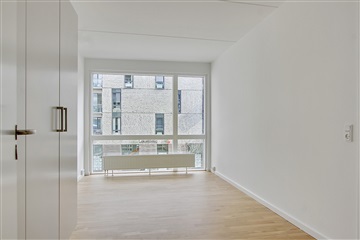 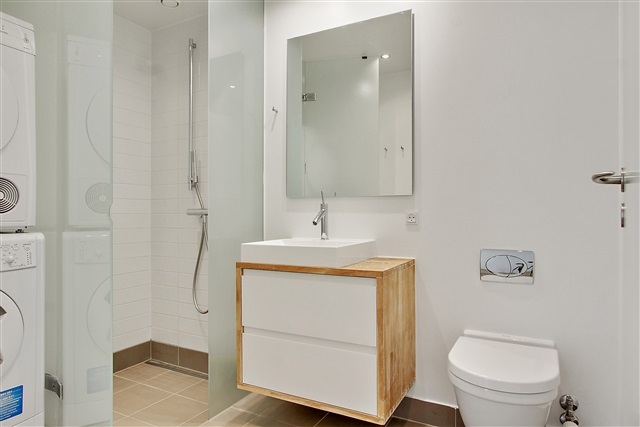 Lovely bright apartment located on the 1st floor. The apartment has a large oblong kitchen / dining area, with plenty of space for both eating and living room section. 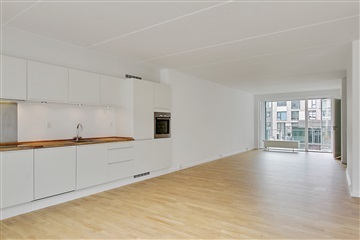 The kitchen has plenty of cupboard space, as well as supplied white goods: oven, extractor hood, cooker, fridge / freezer and dishwasher. 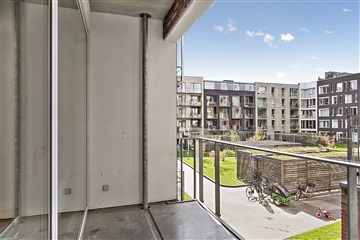 From the living room there is access to the apartment's balcony, one bedroom and the distribution hall, which gives access to the 2 large bedrooms, as well as the bathroom with separate shower and associated washing column.